Linksys PAP2T is a feature rich VoIP internet phone adapter. It eliminates the need for IP Phone even 2 IP Phones. You can give input Internet in 1 port RJ45 port and can attach two analog simple telephone set. You can use any Internet Phone Service. PAP2T can also be used in Tradition PABX (Phone line input Port). 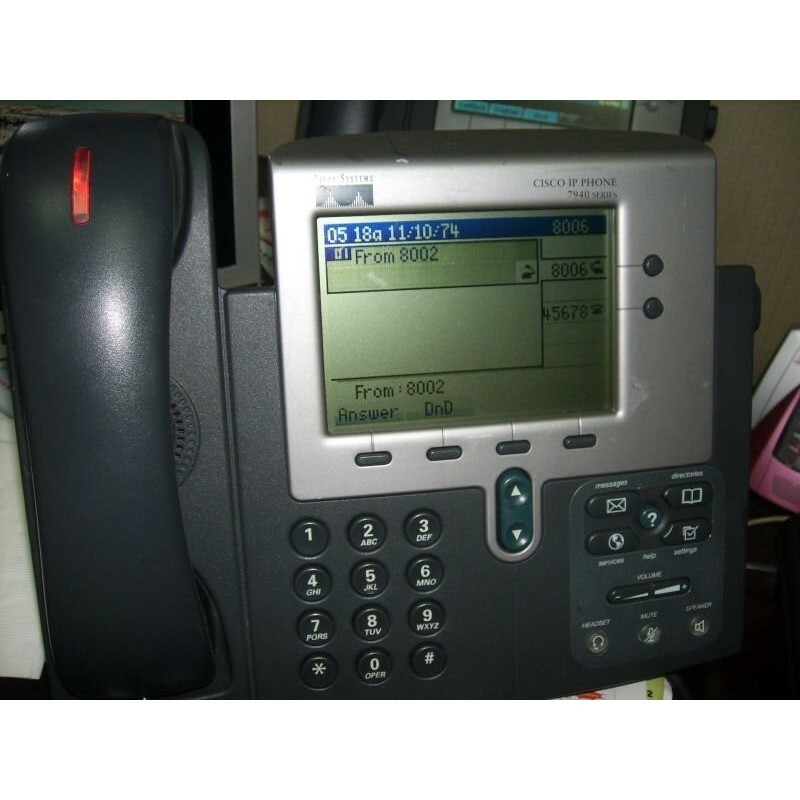 It is very affordable and offers nearly all features an IP Phone can do.